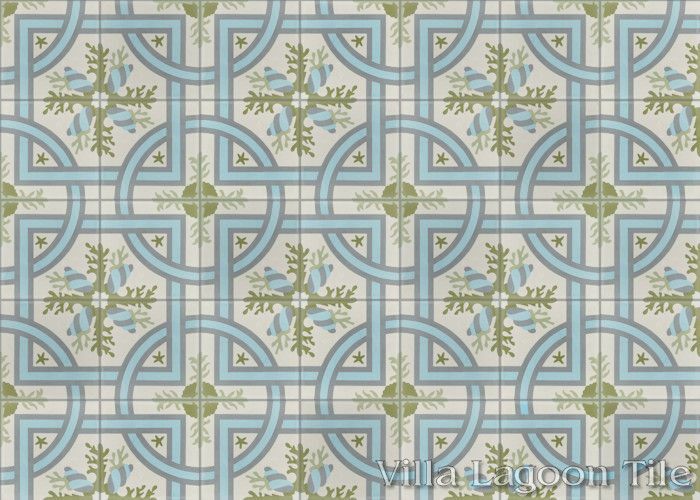 These are two 8" cement tiles using colors from the South Beach Palette. 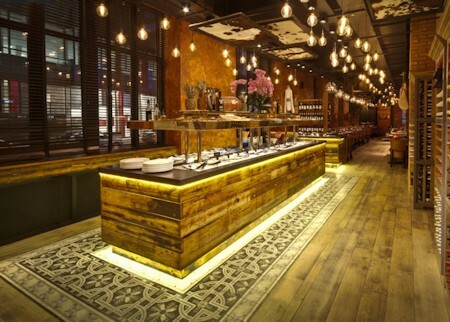 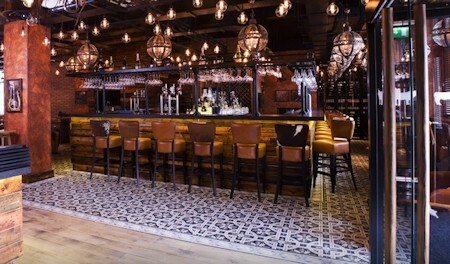 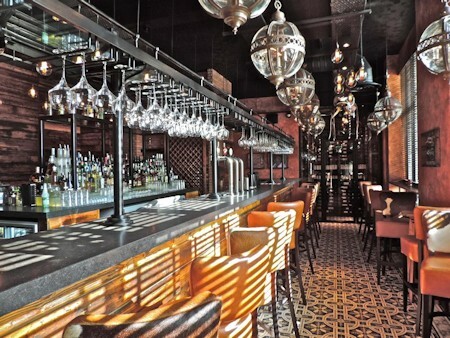 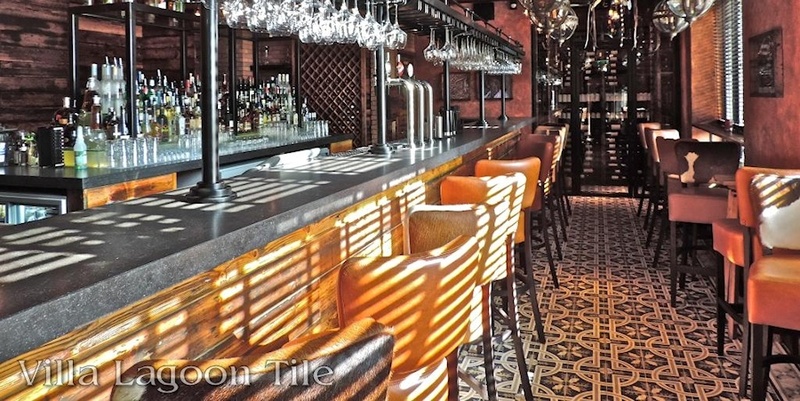 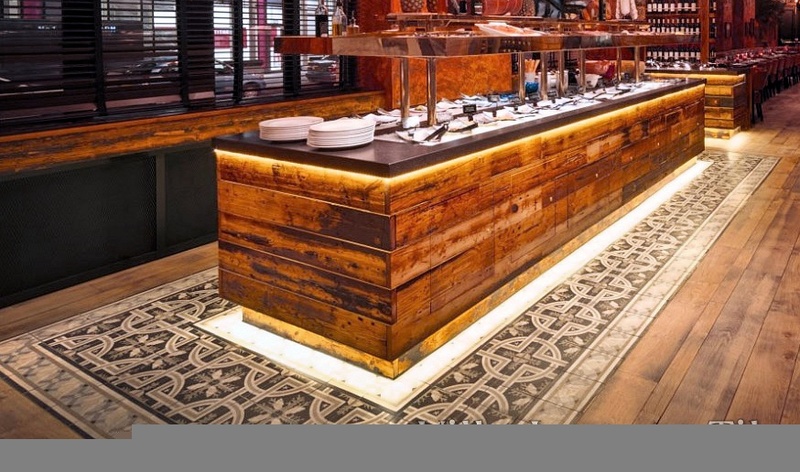 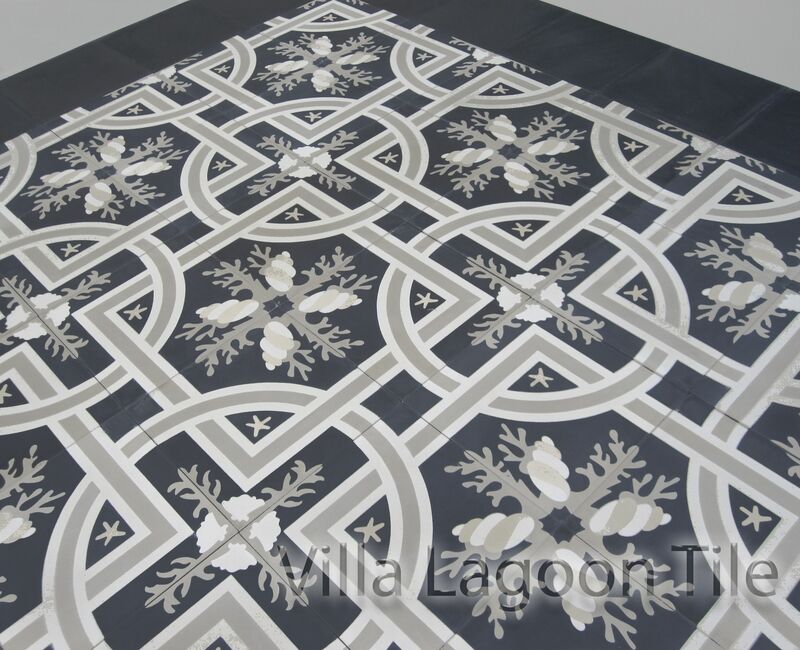 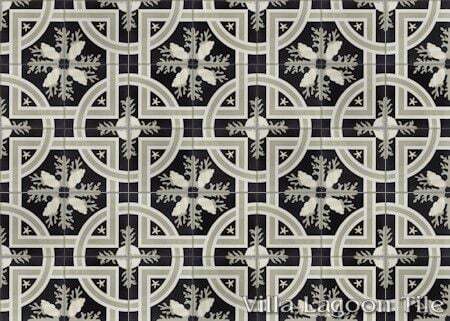 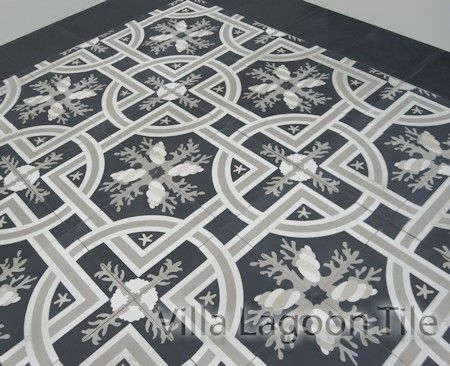 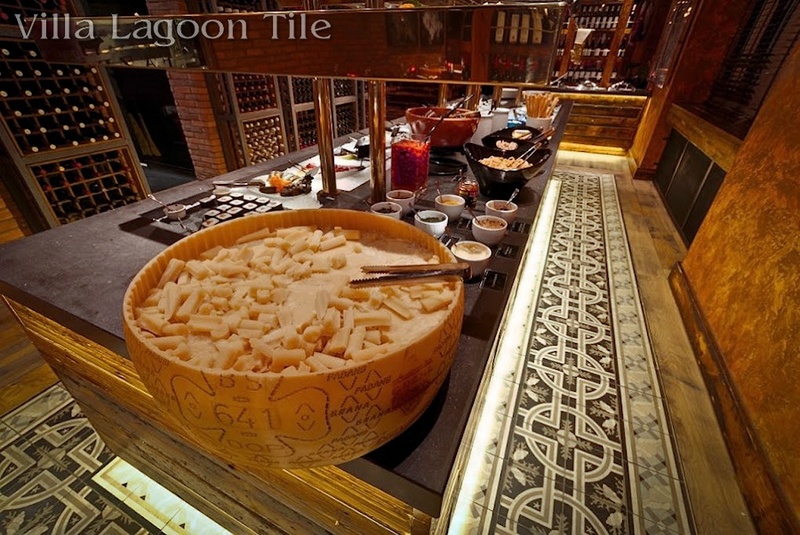 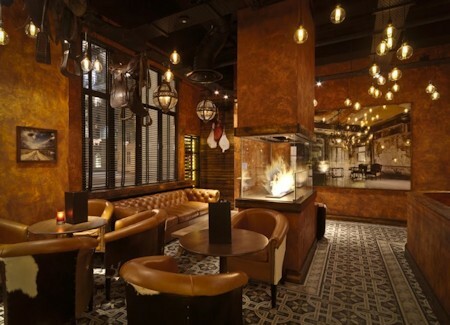 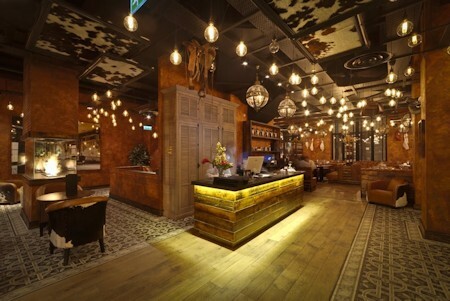 Our original "Trapani" cement tile design is frequently chosen for custom productions. 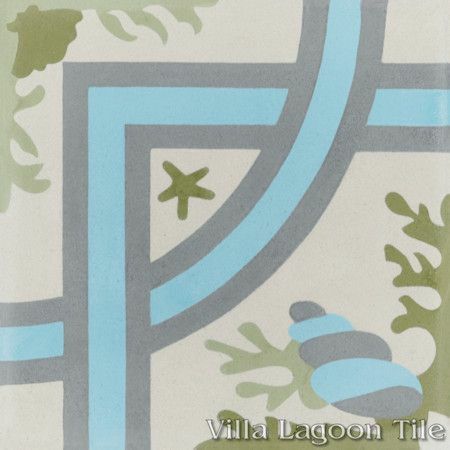 This coastal-themed cement tile is named for the "Trapani" province of Silcily, an iconic Mediterranean destination. 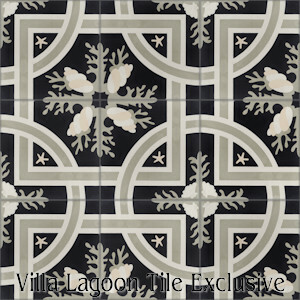 Trapani Midnight, Lot SB-C09, In Stock Clearance Sale! 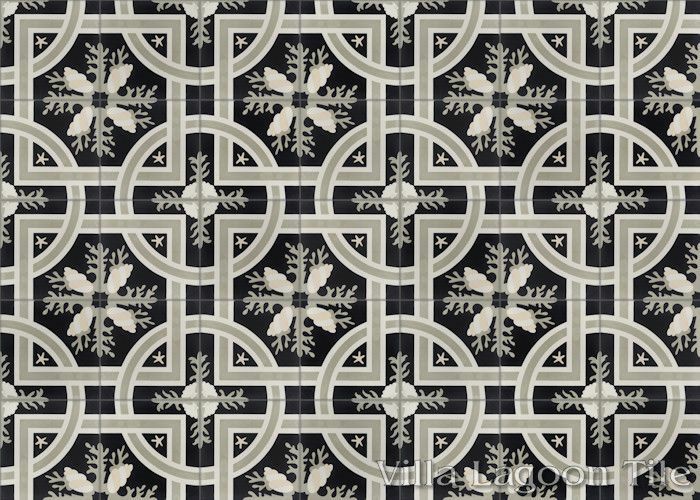 45% Off: $4.01 per tile ($9.22 / square foot) 5.22 square feet. 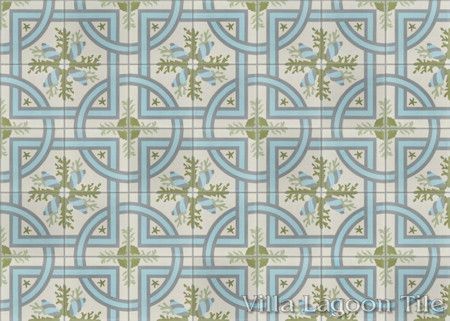 Villa Lagoon Tile's "Trapani" cement tile pattern using Seashell White, Pebble, Picholine, Lichen, and Miami Blue from the South Beach Palette. 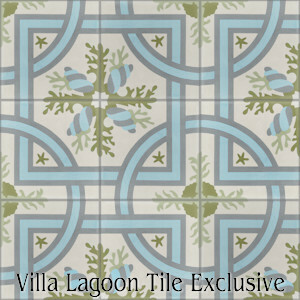 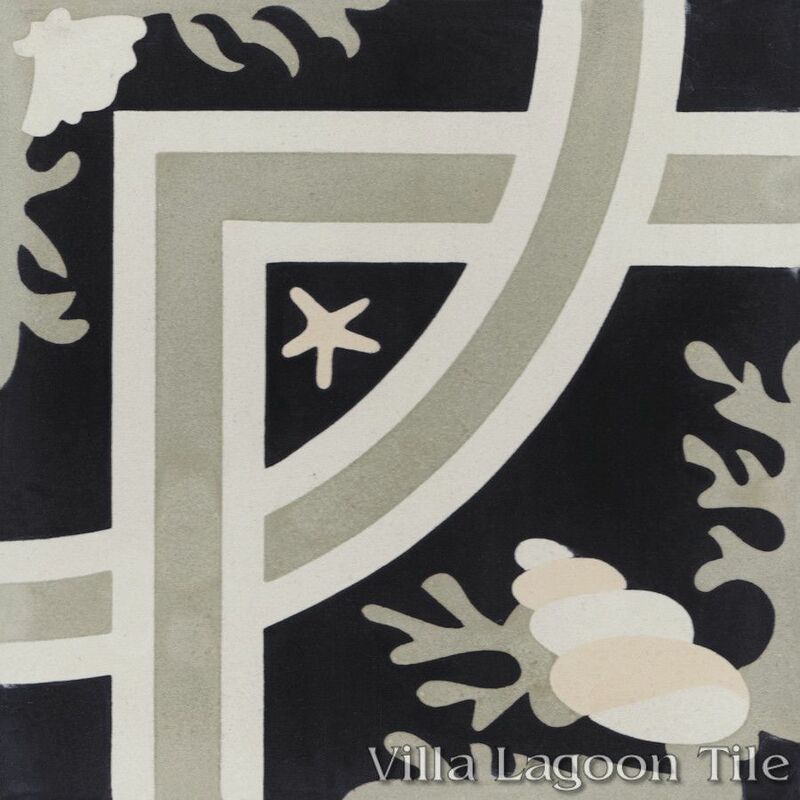 Villa Lagoon Tile's "Trapani" cement tile pattern using Ancestral Cream, Seashell White, Black, and Dry Sage from the South Beach Palette.